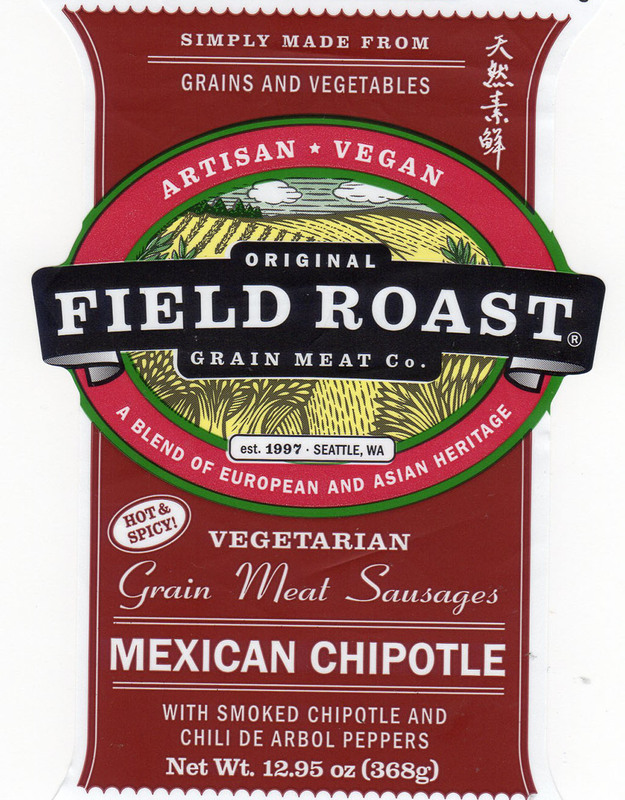 Are Field Roast Mexican Chipotle Sausages any good? If you’re a spice fan, yes! 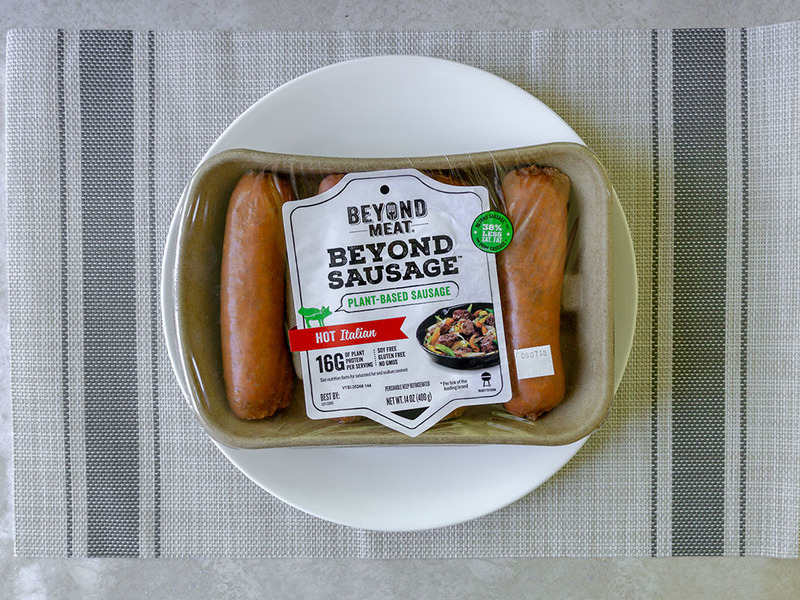 These vegan sausages pack a whopping 28g of protein into each link and are packed with fiery heat. 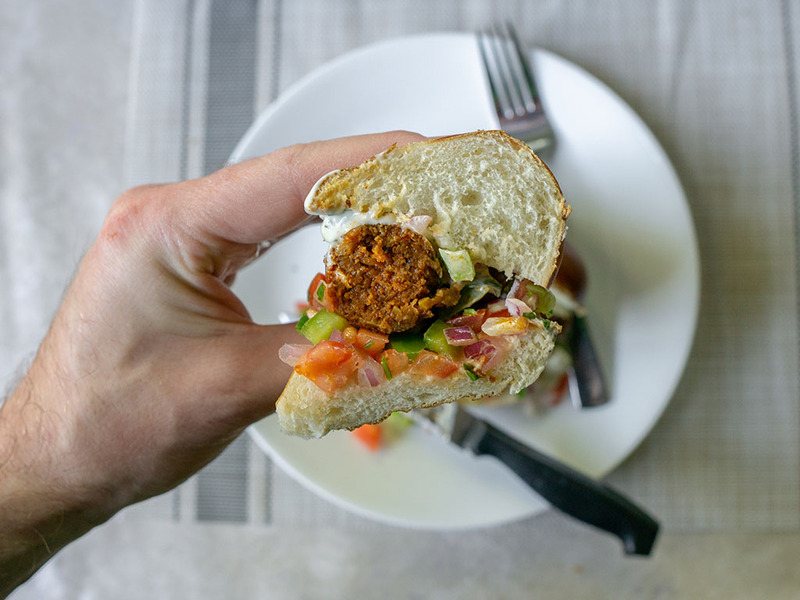 They’re great on a bun or in a rich sauce. 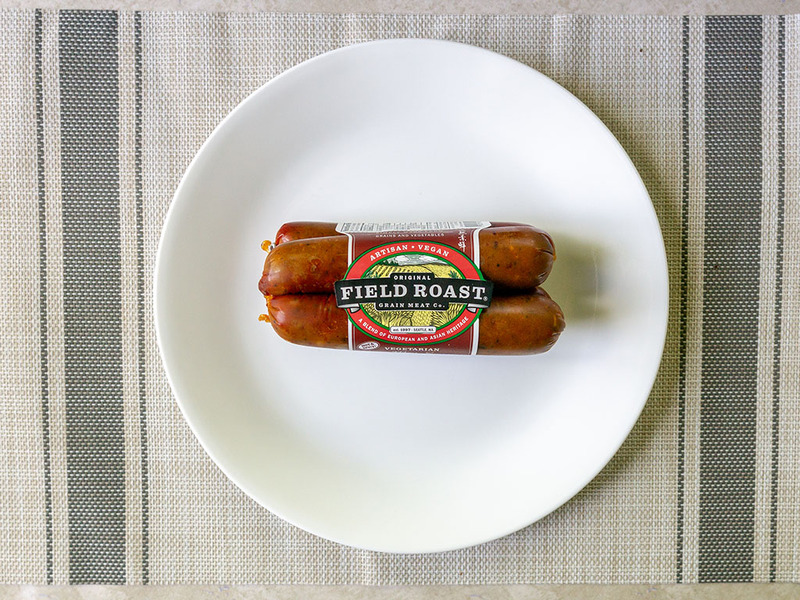 For those with meeker palates, you might want to look at Field Roast’s other sausages. 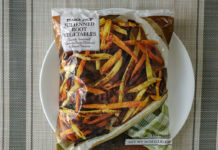 As I try more and more Field Roast products, I’m finding I am becoming a bigger and bigger fan of the brand. 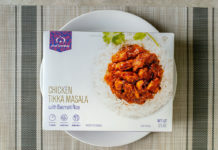 The Washington based plant based food company ticks a lot of boxes for me, not least flavor wise. 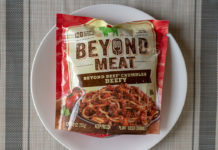 In terms of the faux-meat world, where some brands like Beyond obfuscate their ingredients and try to emulate real meat – Field Roast’s products are identifiably from grain and plant sources. 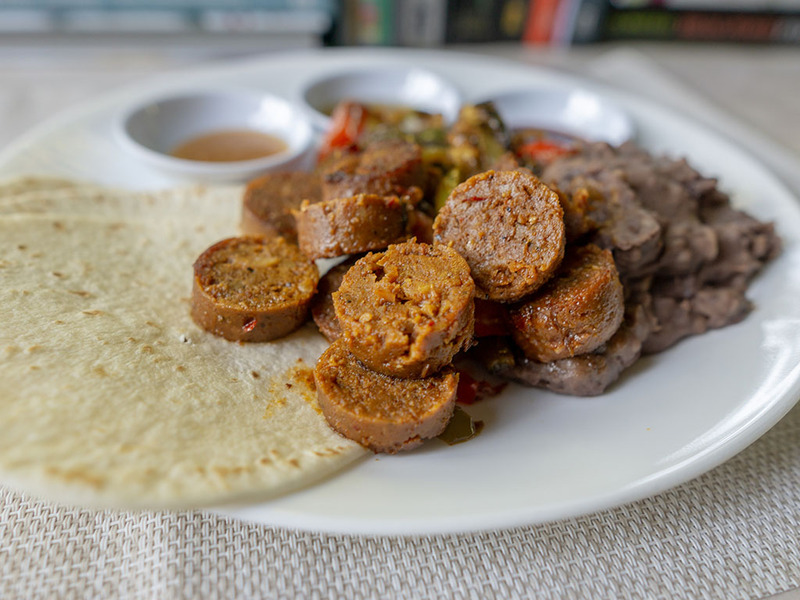 These Mexican Chipotle sausages are no exception to previous Field Roast items I’ve sampled. For all intents and purposes these are very similar to the Apple Sage variety except here the sausages have a fiery kick from chili de arbol peppers. 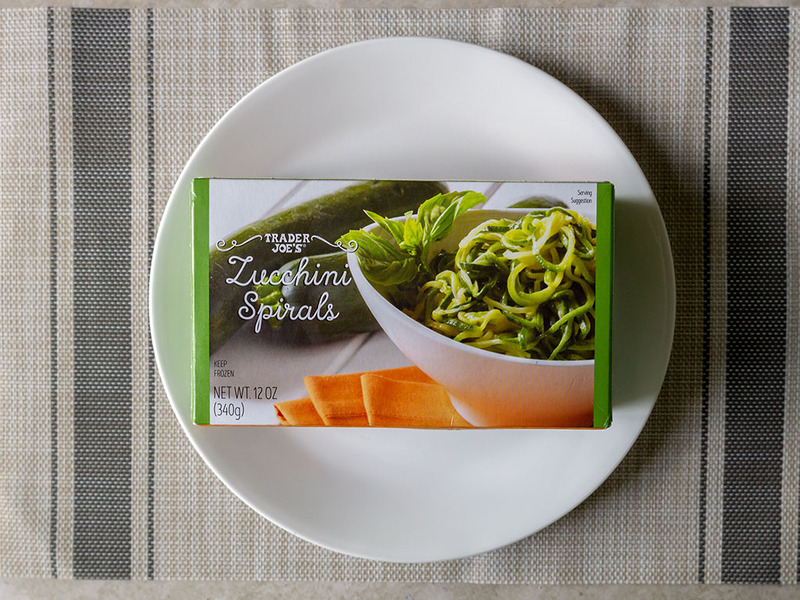 If spice is your thing – and it is for me – you’ll love these. If you find tabasco a little challenging you might want to pass on these. 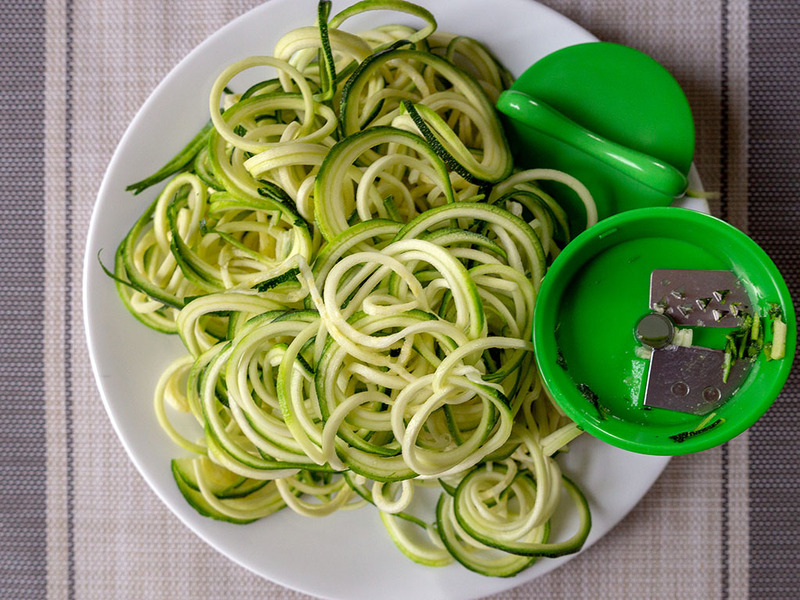 Four links come wrapped in plastic; as you cook each one you’ll need to remove the casing first. 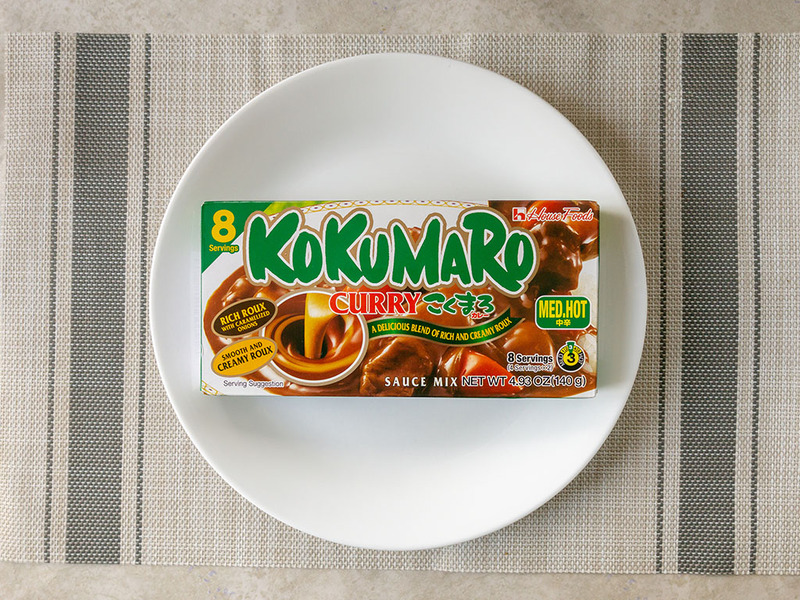 The packaging is such that you can safely open one at a time at your own pace. 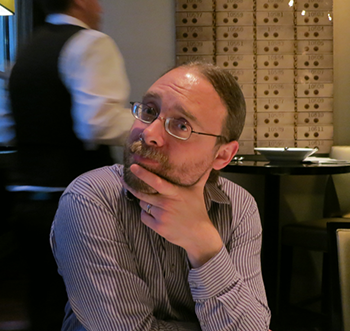 Salt is the only real thing to watch here – as it is in any meat substitute product to be fair. Otherwise these are fairly sensible dietary wise. 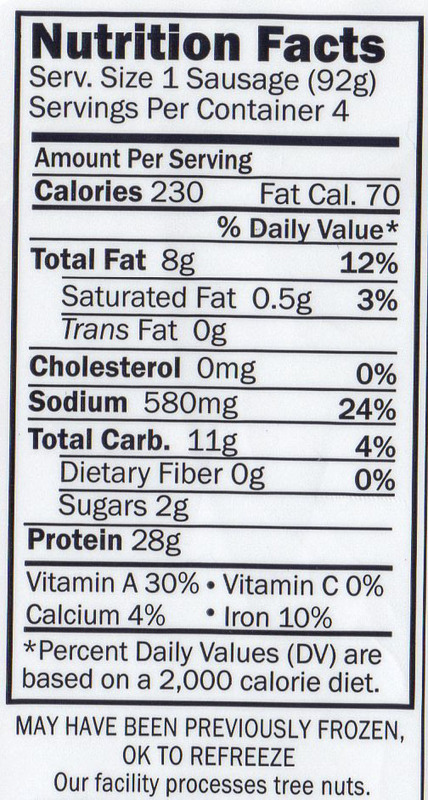 The 28g of protein per sausage is seriously hefty. 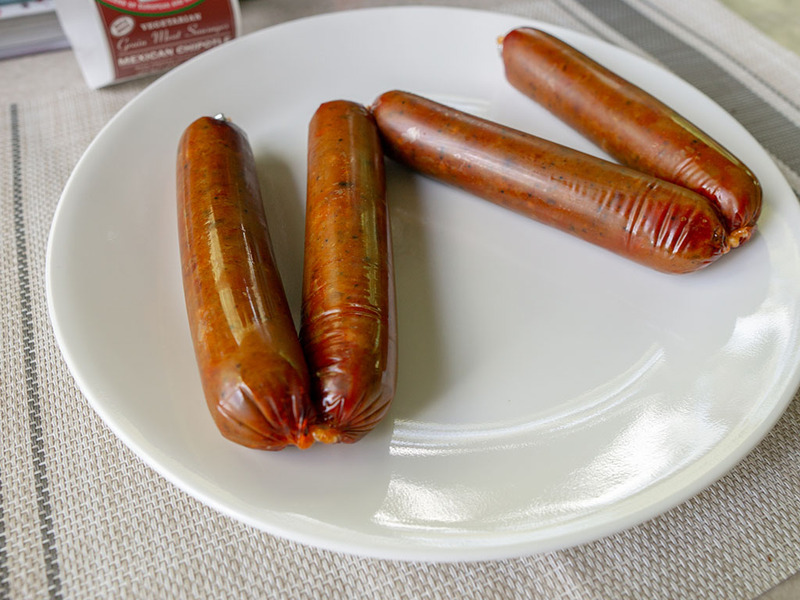 Texturally these sausages are very meaty and robust. They’d stand up plenty fine on the grill, I prefer to cook them in the pan with a little oil. 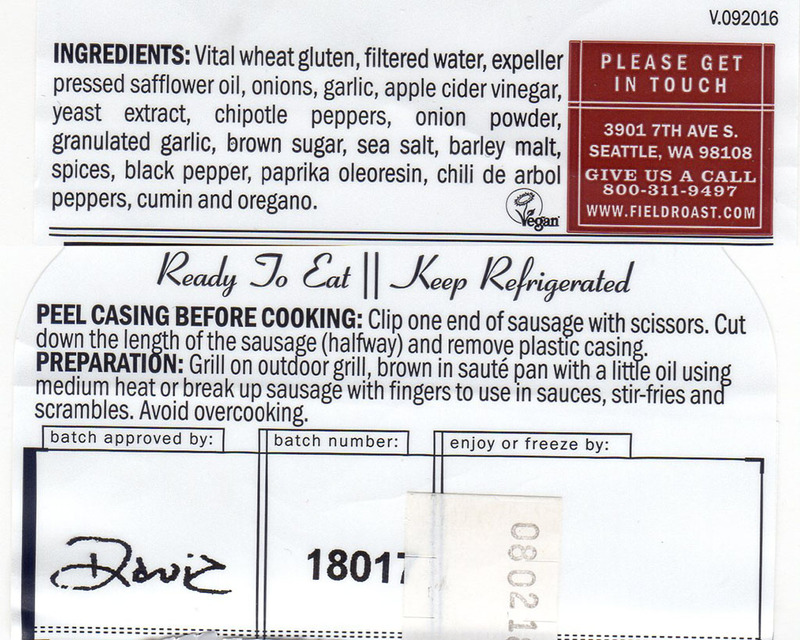 So what to cook with these sausage? 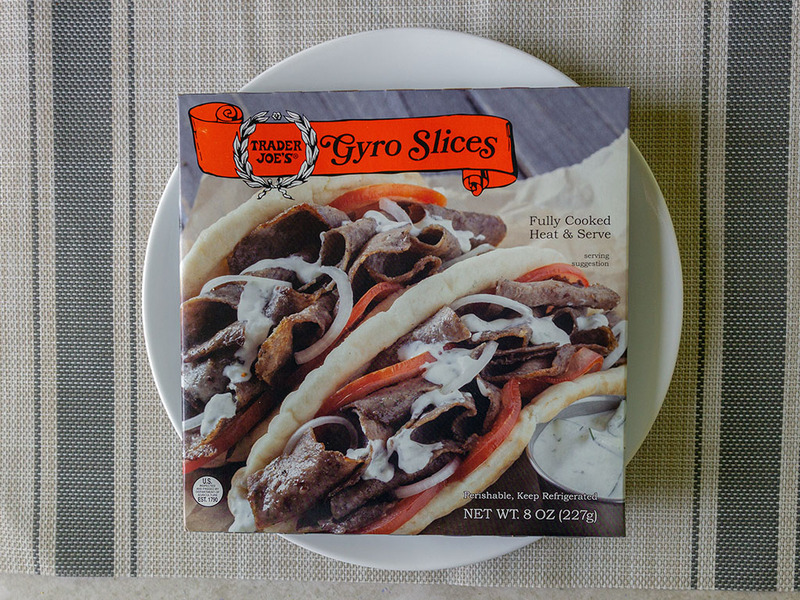 They don’t have the texture to really break down and use as a ground meat substitute so you’ll want to use these judiciously – on a bun or sliced in a hearty sauce for example. 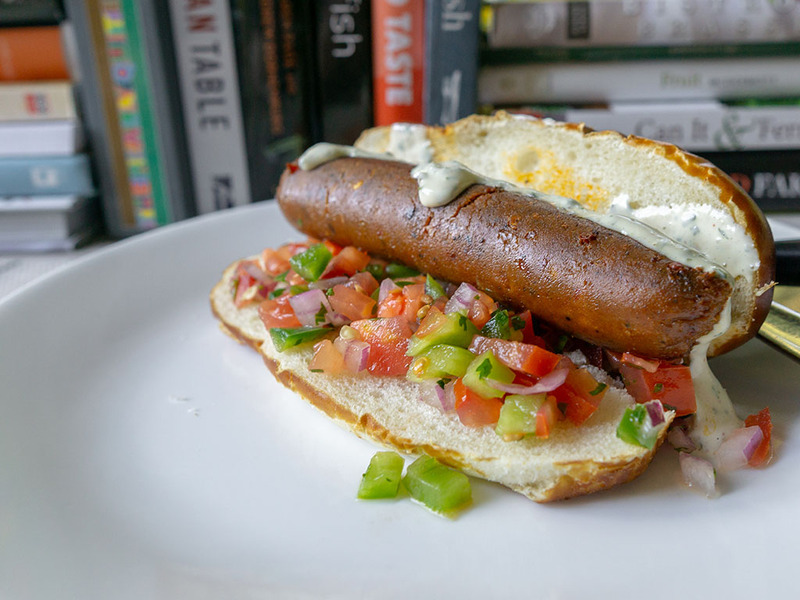 I couldn’t resist these on a solid bun with pico de gallo a little jalapeno ranch. 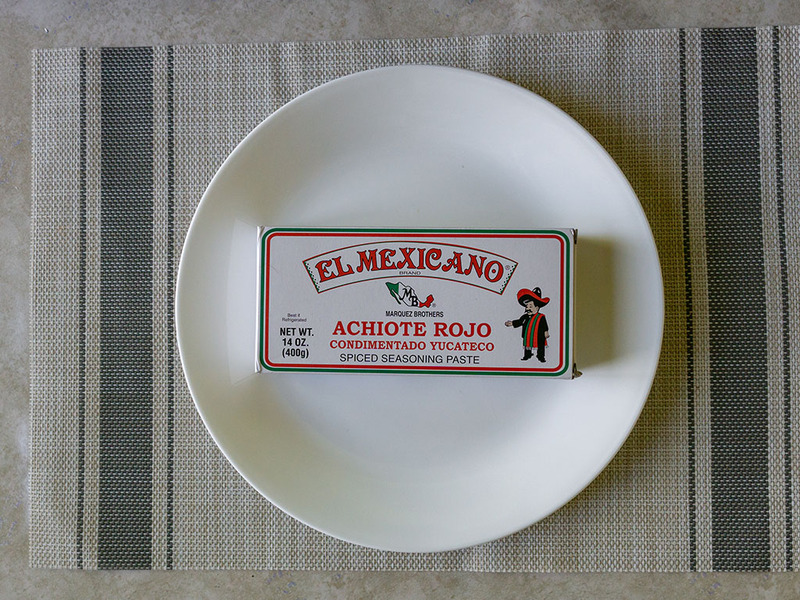 Another dish I made with these was a simple taco plate. Once heated up in the pan, I served them sliced with a little fajita veggies, beans and hot sauce. 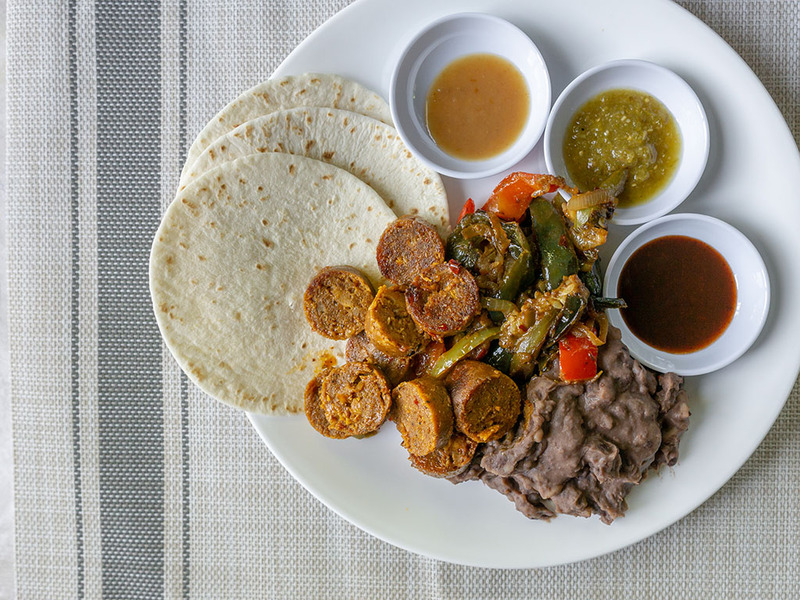 Field Roast Mexican Chipotle Sausages – what’s a fair price? My local Whole Foods stocks these for $4.99 the last I checked. That’s a fair price in my book, about $1.25 a link. They’re so hearty I find one is plenty per meal.